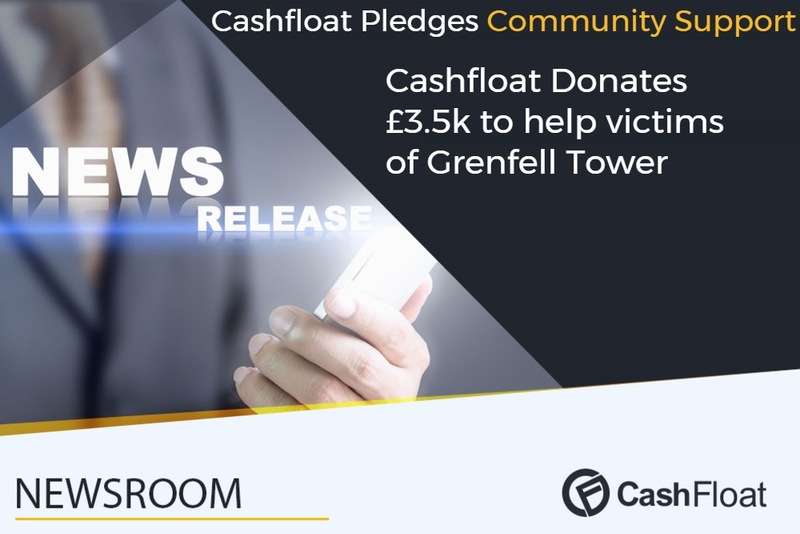 News stories and press releases are all displayed under Cashfloat news folder. Stay up to speed with our updates. 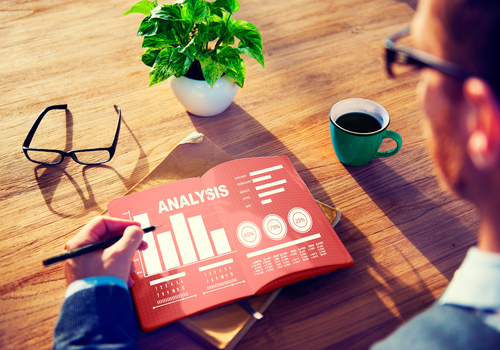 Cashfloat Security Experts Presents Five Toxic Signals You Must Know. 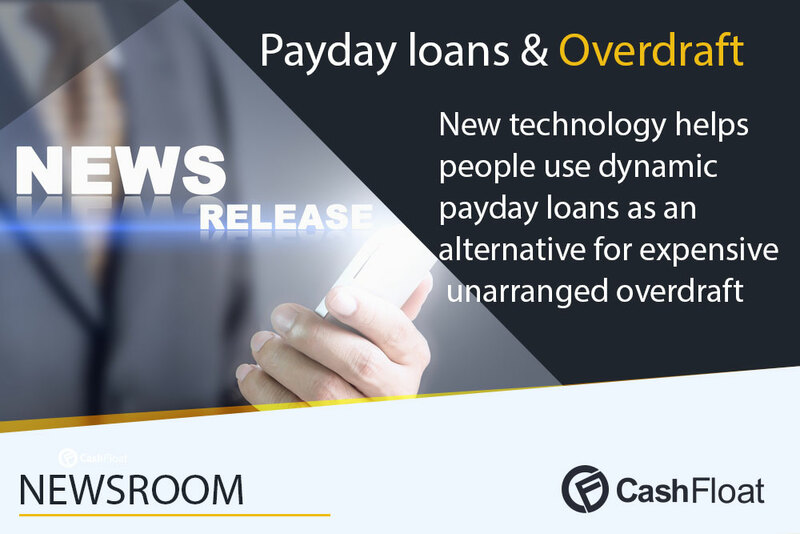 PRNewswire – Dynamic payday loans as an alternative for unarranged overdraft. 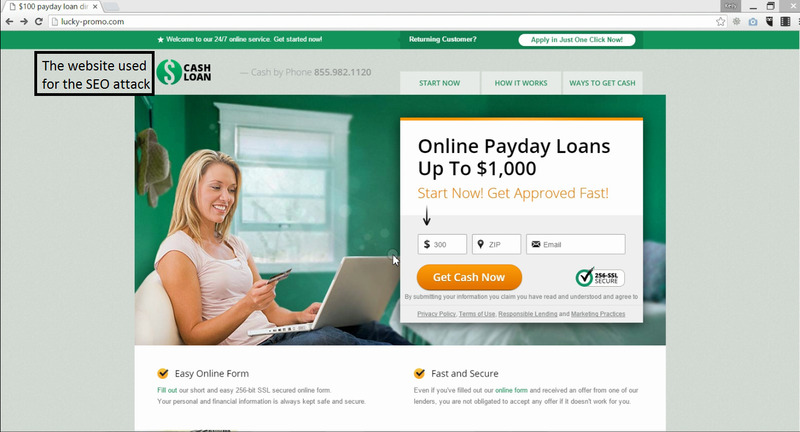 PRNewswire – Can a Moral Payday Lender Exist? 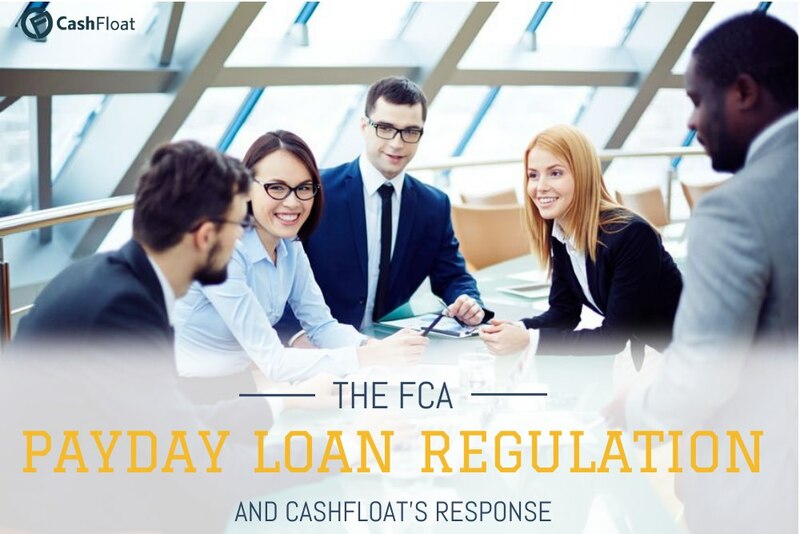 One Innovative Lender has the Answer!